Property, Real Estate, Rent, Lease and all Sort of Recovery Litigation. Our long years of industry experience assist us in providing consultancy service regarding Civil Criminal And Consumer Cases. These service is relevant for people looking for information on property disputes, litigation, divorce cases, domestic violence, criminal cases, financial disputes, fraud cases and others. 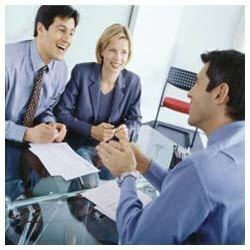 Further, our services are designed to provide effective result to the clients.